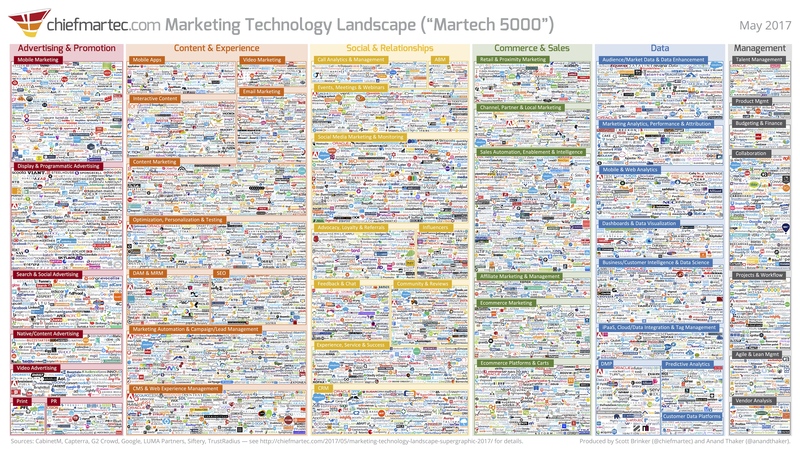 On the May 10th Chief MarTec’s Scott Brinker released this year’s Marketing Technology Landscape Supergraphic now also know as the Martech 5000. One of the most notable changes – at least for us 😉 – is that after little more than a year of development, Automizy is included in the Marketing Automation category. We truly appreciate it! In this article I’d like to tell a little about Automizy’s story, recap and expand on the most intriguing findings of the report and focus especially on the marketing automation landscape. I’m really pleased to announce that Automizy is now on the marketing automation landscape and is climbing the ladder in a huge tempo. We started to work on our automation solution approximately 1 year ago and we are still testing, asking users’ opinions. Our story this year is mainly built around learning and iterating solutions, experimenting with different things. One of the main experiments was the Artificial Intelligence powered optimization feature. It improves the open, click and goal conversion rate of your automated emails. We collected 100 subscribers in just a few hours. They were interested way before we even started the programming part and actually running pilots with multiple clients. Other experiment was about using multiple lists or contact tags. As old-school email solutions built around using multiple contact lists, we thought that challenging that question would be a good thing to help your users achieve better results. This type of growth is the result of our actual users’ amazing, constructive attitude. On the other hand, customer satisfaction is the highest priority in our company. Being agile, fast and adaptive to our customers’ needs is the most important goal for everybody at Automizy. We were mentioned multiple times on Mattermark Daily, on SaaSInvaders, on Business Rockstars, on growth.email newsletter. Feedspot also mentioned our blog as one of the best marketing automation sources. We’re really thankful to people around the world who helped a lot and gave us the opportunity to launch our journey: for example Trevor Hatfield (founder of Inturact and saas.community), Tim Chard from (AdEspresso), Zsuzsa Kecsmar (Antavo), Ed Fry (Hull) and lot of other helpful people. But enough of Automizy, let’s dive into the report itself! Yes, I know this is the dream of most people. Whether we’re talking about personal or business growth, educating and bettering yourself is crucial in every field of life. But the massive growth I’m talking about now is happening in the number of marketing technology vendors. It’s amazing to look back at the surge that happened in the previous 6 years. According to the research by Chief Martec: in 2011 there were about 150 vendors on the landscape, and now there are more than 5000 (hence the name Martech5000), 5381 to be exact. That’s a significant amount of increase in the number solutions. In the 2016 landscape 3874 vendors were represented, which means that in a year the number of solutions increase by a whopping 39%. And only 4.7% percent of the solutions from 2016 were removed in this year’s landscape. But as you can see the number of new additions far exceed the volume of removals. 6.9 percent (over 300 companies) are enterprises, 44.2% are private businesses and 48.8% are investor-funded startups at any pre-exit stage. The majority of vendors (2000+) on the landscape are fully bootstrapped, private companies, which can be explained with the low entry barrier. As you might expect the funding and size differences between these companies makes for a colorful picture. Scott Brinker uses the notion of The “Long Tail” of Marketing Technology to describe the state of the martech landscape. I think it is a great way to illustrate the situation. Essentially, there are a few big enterprise companies who control the majority of revenue and market share. In the middle, there are hundreds of companies with significant market share and revenue. And at the end of the tail there are thousands of businesses with smaller share and revenue. As Scott points out this distribution of the MarTech space is really interesting. It has a pattern we often see in digital platforms: a few giants and thousands of niche offerings. This is because the pioneers of the martech space started out with “all-in-one” types of solutions. But as the needs of marketers shifted in different directions it became harder and harder to achieve the user’s desired outcome with just one software. So even the industry leaders had to shift their strategies to accommodate to the needs of their users. And because these needs are really specific the focus is now on integration. How seamlessly can a solution communicate with another or a number of other ones? So marketers nowadays can not only decide on whether they want to use a suite or best-in-breed approach but they have to see if the tool fits into their existing net of apps. The number of marketing automation tools insanely increased in 2016. The reason for this is because even small businesses started to implement these solutions but the bigger companies’ solutions are too expensive and too complex. Therefore companies started to develop solutions for these specific, focused needs. 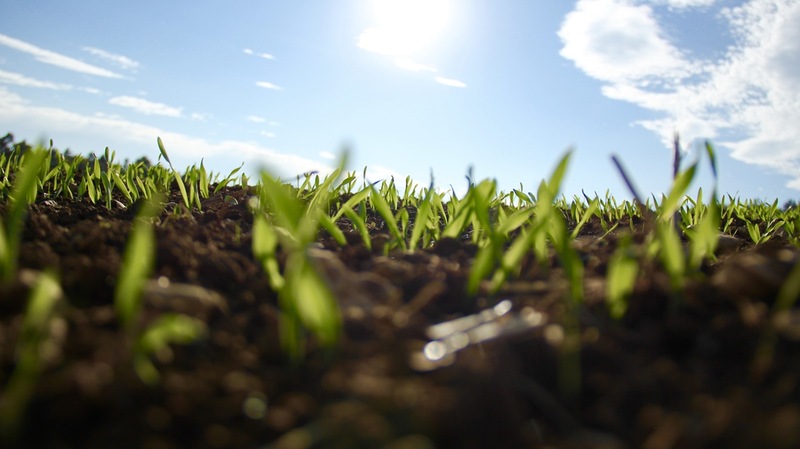 Right now there are approximately 200 vendors on the marketing automation landscape. Very rarely these companies offer unique solutions that could differentiate them from each other – only their feature set is a little bit different. Automizy differs from any other solution with its unique AI powered solution – we’re proud of that. No other solution offers this opportunity. 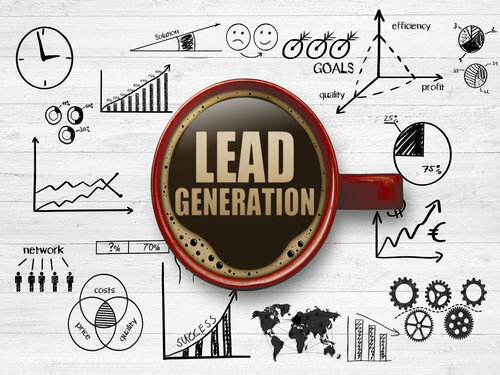 We do it only because we believe that the future of marketing deeply relies on Artificial Intelligence and that the industry applications will improve even SMEs’ marketing and sales efficiency. 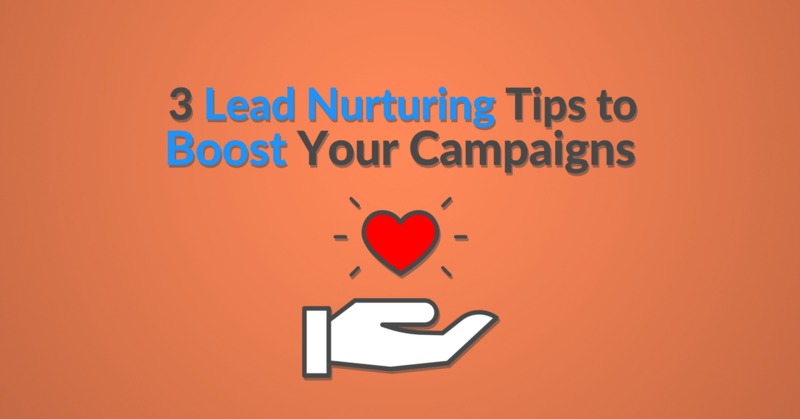 Also, it will help them get the most out of their campaigns faster and with less struggle. Would you like to give Automizy a shot? Get started now for free! Sounds pretty cool, though I’m already using GetResponse for marketing automation. It’s really cool that there are new tools to compete with the big marketing automation brands. That way the tech is more approachable by the small businesses. Thanks for the comment! (: As you said technology starts to become more and more approachable by smaller companies. This is a great opportunity for SMEs to grow further and expand. By the way, if you decide to change your marketing automation solution feel free to ping us.